Washington has announced that it has abandoned efforts to persuade Israel to renew its settlement freeze. Palestinian leader Mahmoud Abbas says peace talks are now in crisis. The US has vowed to find other ways to bring the two sides together. Israeli and Palestinian negotiators are now due in Washington for separate talks with American negotiators. 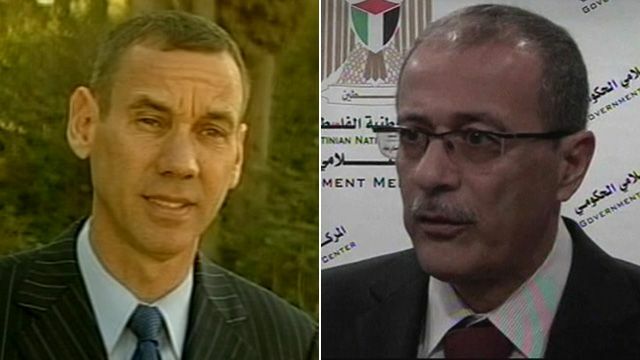 Israeli government spokesman Mark Regev and Palestinian official Ghassan Khatib gave their reaction to the news.